Discussion in 'Tech' started by Press Release, Sep 1, 2018. 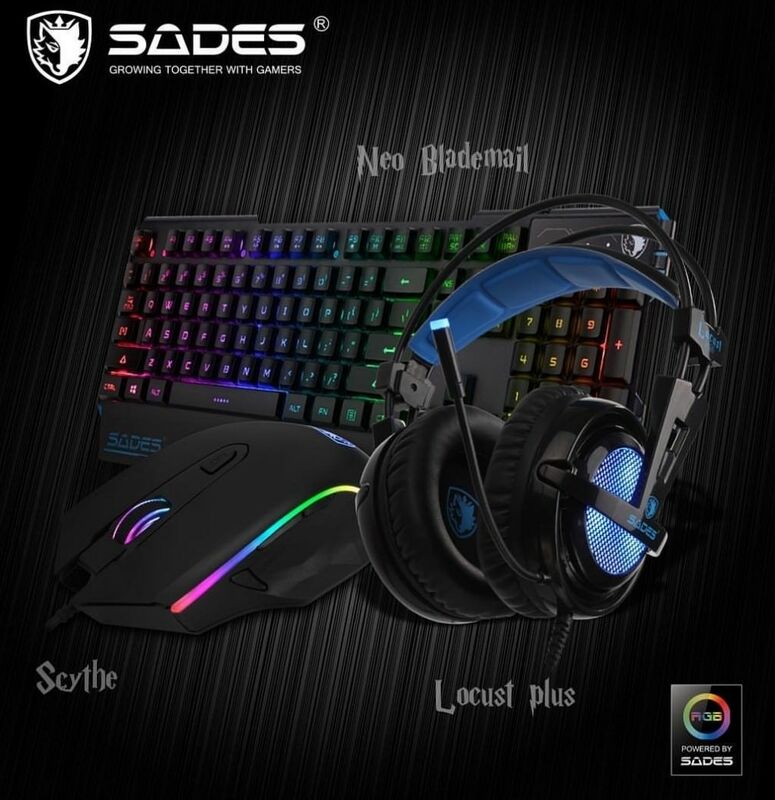 SADES, a Chinese gaming peripherals giant has now come to the Philippine shores bringing the Filipino gamers a wide range of exciting gaming peripherals to choose from. The company's gaming headsets, keyboards, mice, chairs and other accessories will be available through its distributor store which will be revealed very soon through SADES Philippines’ official channels. SADES creates brilliant designs satisfying the ultimate performance demand of their over 10million worldwide customers and professional eSports teams. In order to manufacture the products with professional-grade quality and durability, a lot of attention is paid from the selection of materials to the development of software and hardware. SADES engineers test every feature of the products to ensure tournament-ready quality. 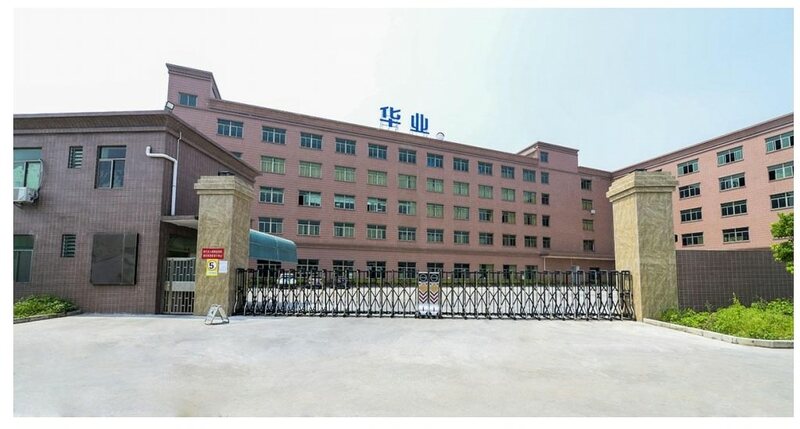 The company’s more than 16years of R&D and manufacturing experience started with its first headset being produced in 2002. Along the way, their product line expanded into a richer range of gaming chairs, mice and keyboards - all for meeting the ultimate gaming demands of gamers around the world. Right there and then, SADES has set a vision to have gaming peripherals become an extension of a gamer's experience. The company also embarked on a journey to exploring more potential in eSports. 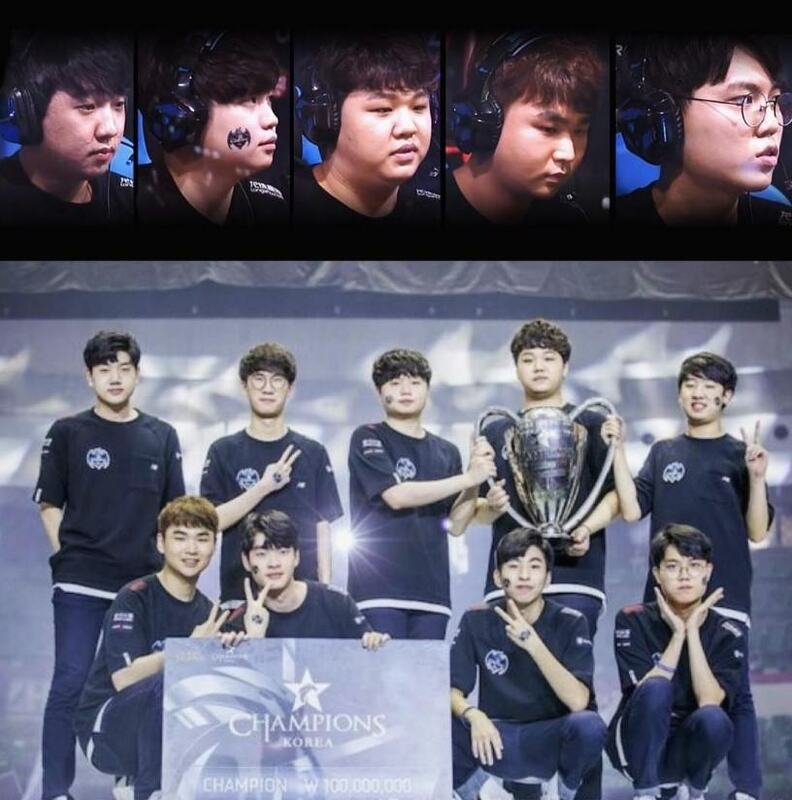 It has sponsored gaming conventions such as the WCG, NESO and LMS and also extended support to numerous teams including Longzhu Gaming, OMG, Galaxy, Raise, JTeam and many more. For more info about the SADES brand and its products, please visit their site at sades.gg and/or follow their Philippines Facebook page at fb.com/sadesphilippines. Pro tip: Exciting promos and events await those who like their page early on!